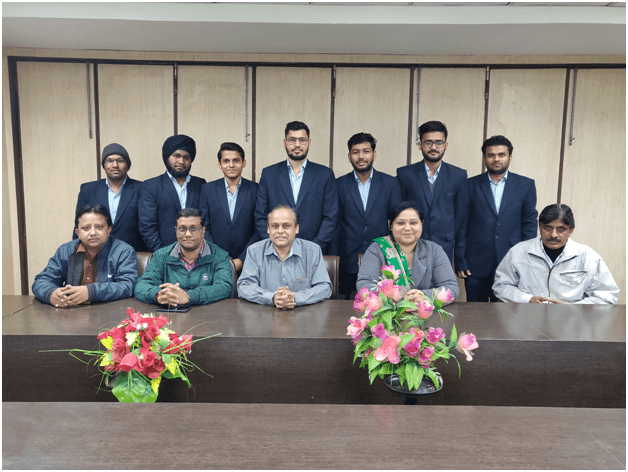 14 final year students of institutes, Hindustan College of Science & Technology, Mathura and Anand Engineering College, Agra (constituents of the Sharda Group of Institutions) have been selected by Wipro Technologies. The students are from Computer Science, Information Technology, Electronics & Communication and Mechanical Engineering departments. 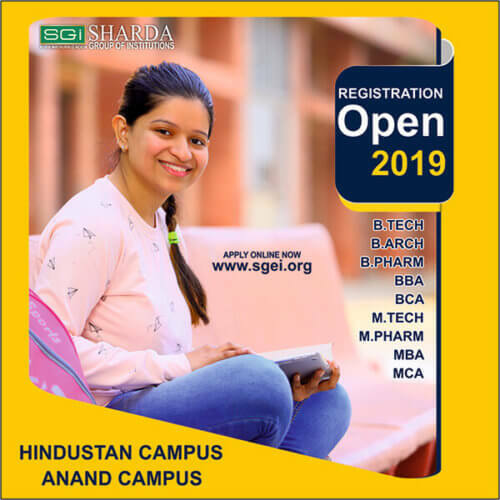 Sharda Group of Institutions run various branches of Engineering (B.Tech, Diplomas), Management (MBA, BBA), Computer Applications (MCA, BCA), Pharmacy (B.Pharma, D.Pharma), Architecture and Education courses in the Agra Mathura area. 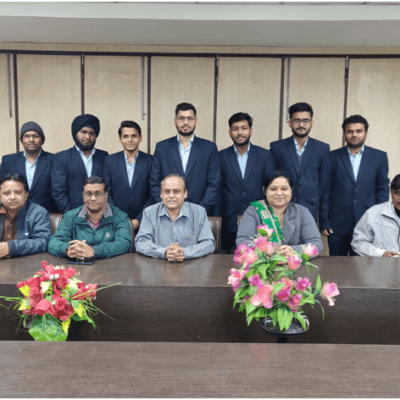 The Sharda University, Greater Noida is part of the group. Wipro Limited is a leader in global information technology, business process management, services and consulting. The company is listed in New York Stock Exchange, Bombay Stock Exchange, and National Stock Exchange. It offers services in core areas of cognitive computing, hyper-automation, robotics, cloud, analytics and emerging technologies to help the clients adapt to the digital world and make them successful. Wipro Technologies has over 160,000 employees supporting global clients across six continents with a comprehensive portfolio of services, good corporate citizenship record and a strong commitment to sustainability. 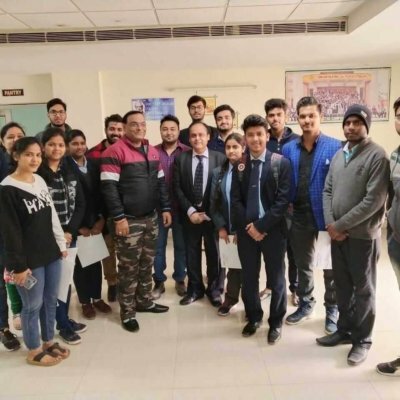 The students were congratulated on this occasion by Director Training, Development and Placement – Sri Sudipta Choudhury, Director HCST – Dr. R K Upadhyay, Director AEC – Dr. Shailendra Singh, EVP – Sri V.K Sharma, and VC – Sri Y.K Gupta; who wished them good luck for a bright and prosperous future.